BS5837 Tree Survey and Tree Report. MWA offer a responsive and high value service for development of any scale. Our Arboricultural consultants have the experience to produce technically robust tree reports with a pragmatic focus on the important issues maximising project value and easing the planning process. I have instructed MWA on behalf of clients for several projects now and always receive a prompt and helpful service. And I will continue to engage the services of MWA and recommend them. 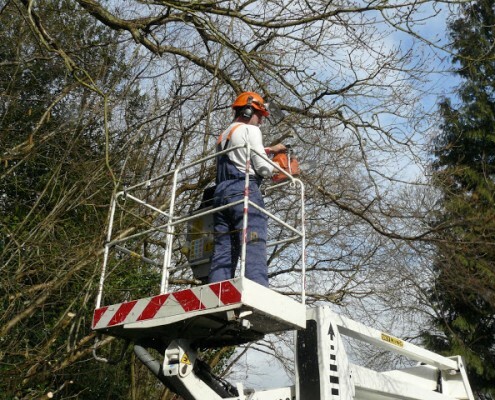 A BS5837 tree survey to satisfy the requirements of BS5837: 2012 involves the survey of all relevant trees recording necessary attributes so that a development lay-out can be designed to allow the successful retention of higher quality trees where appropriate. The survey provides tree constraints data including Root Protection Areas (RPA’s), crown spread/height and shading illustrations to aid good design and lay-out. Where trees are a material consideration, it is likely your local planning authority will not register/validate an application for development without this survey being submitted. 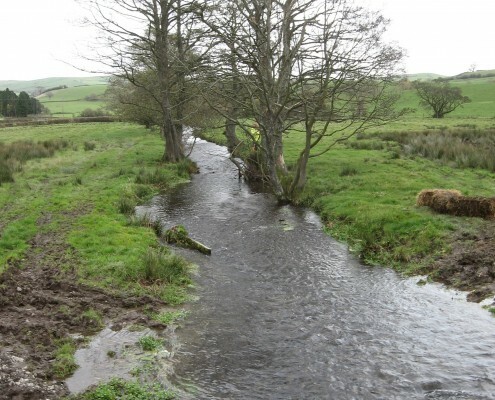 Where a detailed design and lay-out of proposed development is available, the LPA will require an Arboricultural Implication Assessment of above and below ground constraints. Where there are conflicts between important trees and the proposed development, the significance of these conflicts can be assessed and mitigation measures offered. 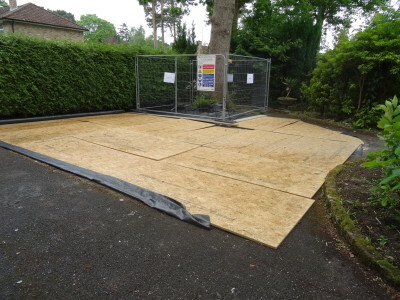 This may include special engineering solutions for foundations, driveways, boundary walls and site specific tree protection measures to assist the LPA. This is where we, as Arboricultural consultants, can add value by making appropriate recommendations that can make the difference between the development being a success or failure. Our implication assessments provide as standard a Tree Protection Plan (TPP), and generic Arboricultural Method Statement (AMS) and these should be considered as drafts until the LPA approve the proposals. It is possible that the LPA will provide an approval subject to amendments to the TPP and additional specific detail may be required to discharge a planning condition. Minor changes to the TPP can be accommodated without additional charges although detailed submissions to discharge a planning condition will attract charges under the AMS/TPP service. Small scale development and house holder BS5837 applications may result in planning permission being granted without a Tree Condition Survey or Implication Assessment most likely because the planning officer is comfortable with the scheme and scale of development and its interaction with higher value trees. This helps the LPA meet their 8 week deadlines for determination of planning applications. In these cases a tree protection report, tree protection plan and or AMS may be required as a condition. 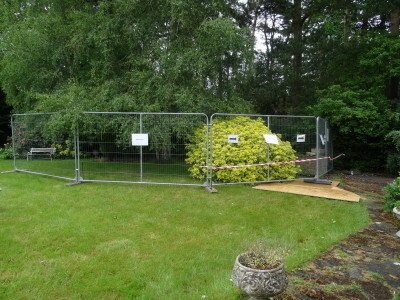 Our tree protection plans and AMS can be handed to a contractor for tree protection measures to be installed and will detail working methods to be followed. 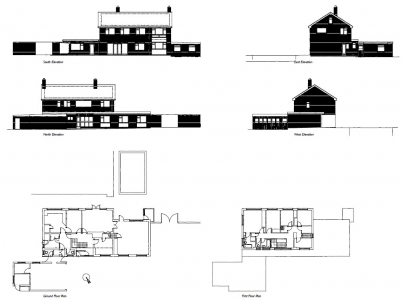 Whatever your requirements and however small or large your development proposals, we have the experience and expertise to help move the project forward to a successful conclusion, all at a highly competitive price, agreed at the outset.